West Los Angeles Publishers PO Box 15501 Los Angeles, CA 91615-5501. 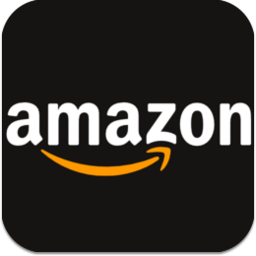 Buy JFK vs. CIA: The Central Intelligence Agency's Assassination of the the President on Amazon. 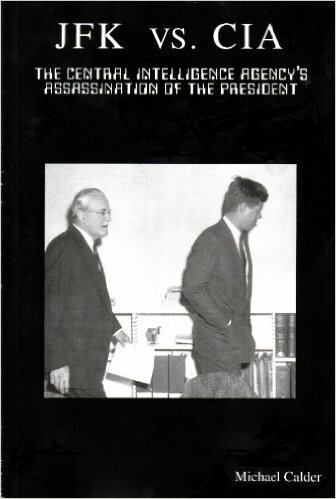 Buy JFK vs. CIA: The Central Intelligence Agency's Assassination of the the President on Barnes&Noble. I auditioned for a play in West Hollywood at Thad Taylor’s Globe Theater. Mr. Taylor built the theater to resemble the famous Globe Theatre in London to house his beloved Shakespeare productions. I previously saw a production of Cyrano de Bergerac with DeVeren Bookwalter as Cyrano at the Globe. He was terrific though the greatest portrayal of Cyrano I ever saw was Peter Donat’s Cyrano with the American Conservatory Theatre in San Francisco. Mr. Donat has spoiled me for anyone else to ever do that role. Incredibly, the critics love Jose Ferrer as Cyrano in the film version but I just don’t get it. Ferrer’s portrayal is wooden, humorless, sexless. There is a line near the end of the play that haunts me. Paraphrasing Cyrano, “I have failed at everything, even my own death.” A fitting epitaph for my own tombstone. The director cast me giving me two bit parts. My first role calls to run on stage, kneel, and inform the king the queen is dead. My second role is one of two assassins sent to dispatch the king at the end of the play. One night the buzz backstage was Charleton Heston was in the audience. The energy of the actors electrified as each one of us determined to give the performance of a lifetime. I peaked through the curtains looking out at the audience. Jesus! Or should I say Moses. Charleton Heston was sitting in the front row. Mind you, this was an equity waiver theater seating a limited number of patrons with the audience close to the stage. Now I had another worry. As the assassin I come towards the king and swing my sword barely missing his head as he ducks under the sword. If struck by the sword the actor will be injured and bleed all over the stage so the trick is to come close enough to look real but not so close as to shut down production. Now my added worry, don’t hit Charleton Heston with the sword. Don’t hit Charleton Heston with the sword I kept repeating to myself as the curtain rose on this night’s performance. When my first scene came I rushed onto the stage to inform the king his wife had died. I milked it for all its worth. Kneeling in torment, I could hardly say the words. The king kept looking at me as if to say, “Come on kid, spit it out.” Finally I said my line. I doubt if Shakespeare wrote the scene to include such a long pause but Shakespeare wasn’t in the audience that night, Charleton Heston was. When the play was over I was surprised to see Charleton Heston backstage. He made it a point to shake each actor’s hand, mine included. As the actors changed out of their costumes and into their street clothes and departed the theater, I glanced over my shoulder on the way out and saw Charleton Heston sitting with the actor who played the king. Together, alone, they were discussing the psychology of Richard II and how to play him. Years later when Michael Moore sprung his unfair trap on Mr. Heston who was suffering from dementia, I wished Michael Moore could have stood next to me that night witnessing two actors, one rich and famous, the other not, sharing equal billing on the stage of life.